Manager Watch: Who will replace Ronald Koeman at Southampton? Ronald Koeman has moved on to Everton. 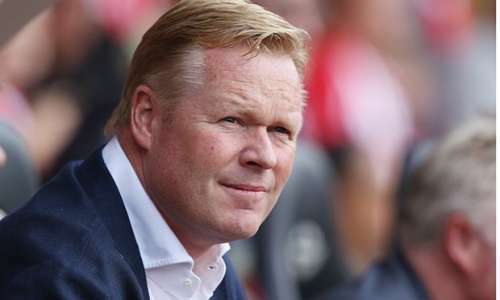 With Everton announcing the arrival of Ronald Koeman as their new manager following Roberto Martinez’s sacking, Southampton are on the lookout for someone to replace the Dutchman. Ronald Koeman took over the Southampton hot-seat following the departure of Mauricio Pochettino to Spurs back in 2014. He was able to build a strong squad despite the departures of many Southampton first team members like Luke Shaw, Dejan Lovren and Adam Lallana. Southampton have displayed some strong showings in the Premier League and Koeman was lauded by many for being able to keep the ship steady. He also handed debuts to players from the famed St.Mary’s academy and kept the tradition of breeding players from the academy to play in the league. The Saints will be thankful to Koeman who continued and built upon the good work done by Pochettino. Southampton managed some impressive wins under Koeman with the likes of Graziano Pellè, Sadio Mané and Victor Wanyama. Koeman’s calm and effective style of football rubbed off well and many youngsters too, got to play under him. With Southampton finishing 7th and 6th under Koeman, it suffices to say that he was a success at the club. His management will be missed down at St. Mary’s and Everton have gotten themselves an astute tactician with a flair for good football. 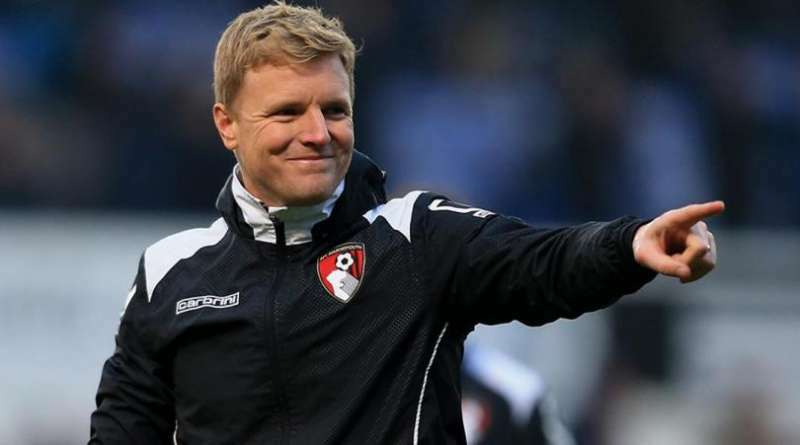 Eddie Howe is the bookies’ favourite to land the Southampton job. An easy guess as to why current Bournemouth manager Eddie Howe is the bookies’ favourite to take up the job. Managing Bournemouth in the Premier League after promotion is no simple task. This, in addition to injuries to players such as Max Gradel, Tyrone Mings and Callum Wilson would have put a club in a lot of trouble. However, Howe was able to foster the Bournemouth squad with his friendly attitude and brotherhood spirit and made sure that they stayed in the league for another season. Bournemouth also had impressive results against the likes of Manchester United and Chelsea in the league. Manager – Club Match Rating: 3.5/5. Howe is young, understands the importance of a well-gelled unit and Southampton seems like the perfect fit for someone like him to go to the next level in terms of management. With Southampton placing their trust in young managers such as Ronald Koeman and Mauricio Pochettino in the past, Howe could be a serious contender for the job. He will also be able to endear himself to the Southampton faithful by playing an attacking style of football. As mentioned, Eddie Howe is the bookies’ favourite for the job and only time will tell whether he gets hired. Southampton will probably prefer a manager with prior Premier League experience. The Difficult Dilemma - Should Everton keep Marco Silva or make a Change?